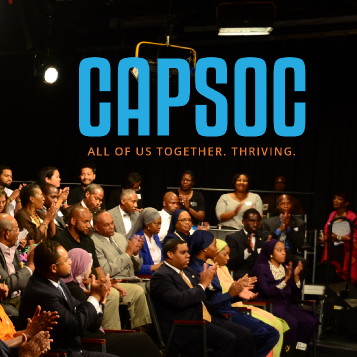 Here is Erika on stage before a CAPSOC Live TV and Streaming Broadcast with the amazing lead of the AaliaNetwork, Karim Ali. She also wrote numerous articles for the CAPSOC site on education and the importance of art in our communities. Here are a few of the many amazing projects Erika has worked on for the AaliaNetwork behind the camera and/or in the editing room. 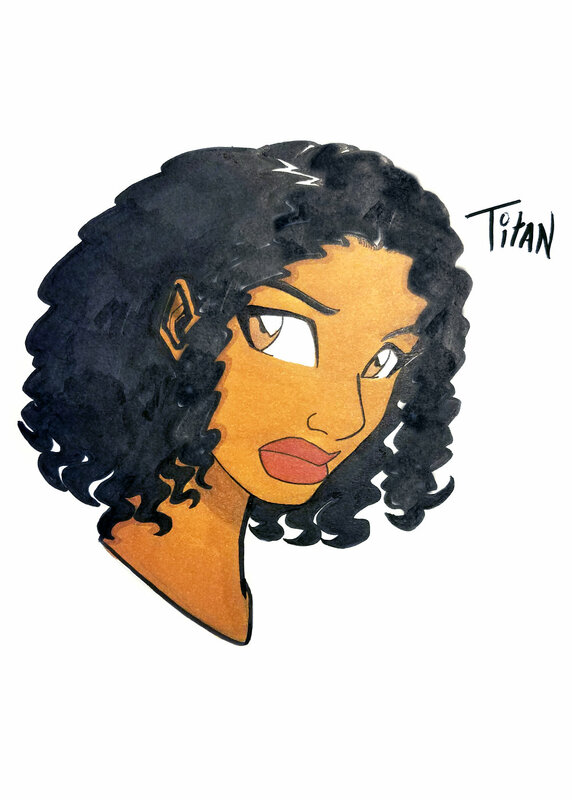 Erika worked with an amazing artist to create the first image of TITAN, the hero of Retrograde Nova. She took nearly 1000 photos of the truly amazing Natalia Roberts, a NYC dancer and choreographer, as reference material for the Retrograde Nova webcomic. 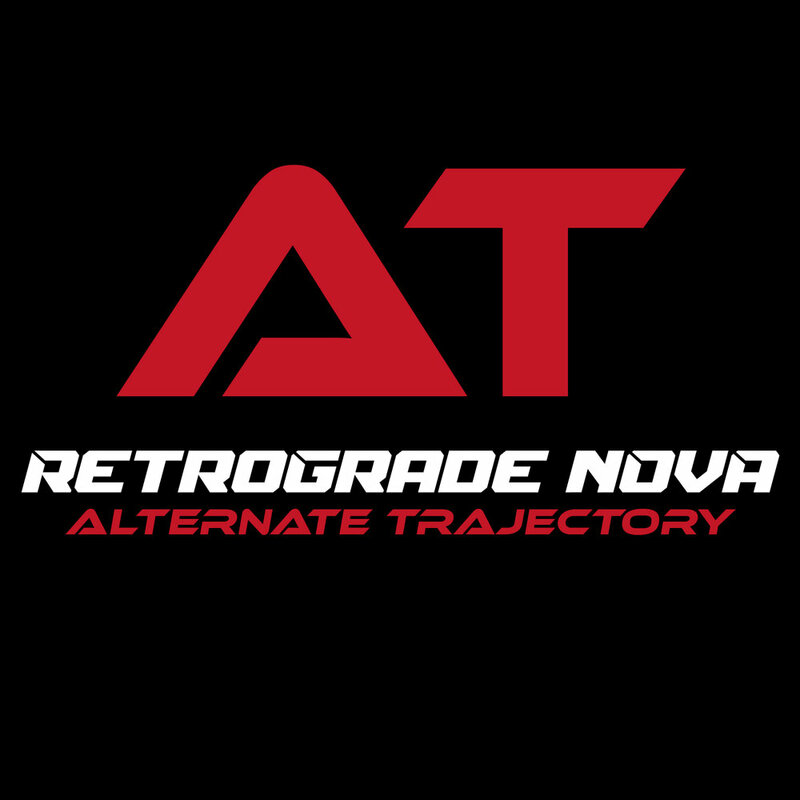 Erika has spent years putting together the Transmedia story of Retrograde Nova. One of the hardest elements is to find the right platform and medium for each of the story elements. Certain things that work well in video do not translate to comic books, and other things that are easy to photograph don't work well as an audio drama. Her focus has been on creating an exciting, exhilarating story that best uses each medium's strength. 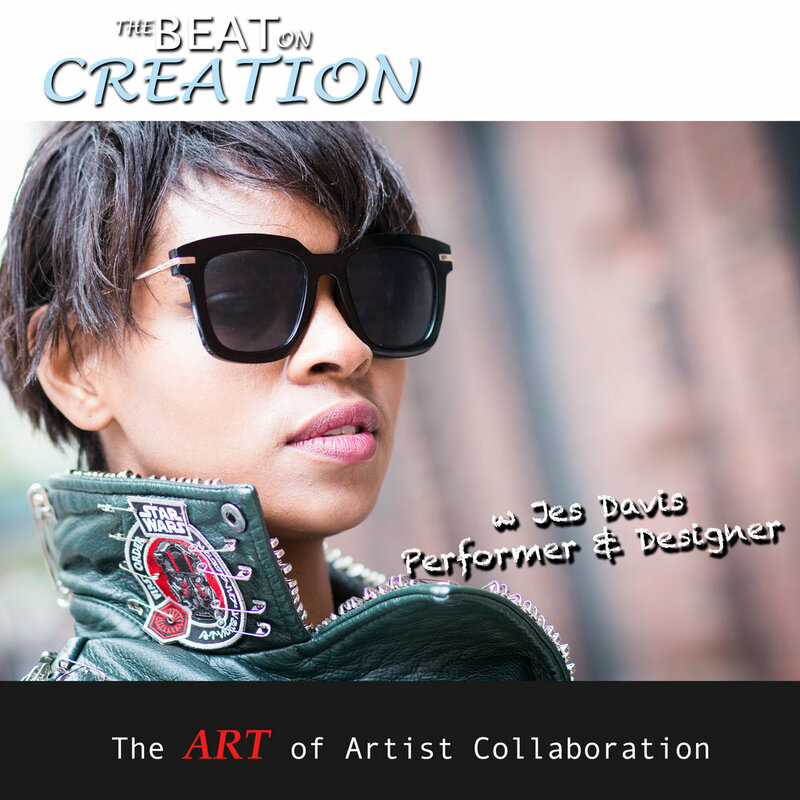 Erika is working with two artists from Brooklyn, Trew2Art and Jermaine Hall for designs and characters. Erika is a voice actor for the Ultra Solar Tales which is the audio book version of Titan's story. She created logos for the audio book and the soon-to-be-released web comic, Alternate Trajectory. The audiobook can be found here on SoundCloud and on our sister website Imagine Alley Digital. Once the Web Comic is released it will be found here on this website and on Tumblr and Tapastic. 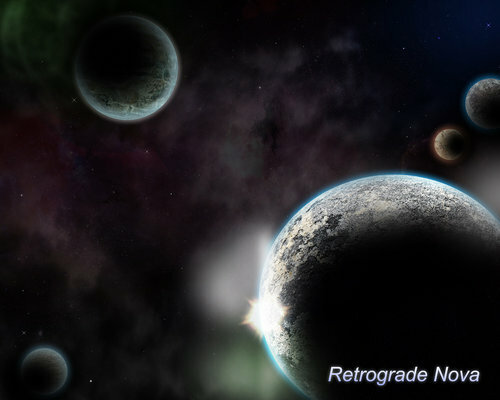 "Live On Echo" is the prequel to the story told in Retrograde Nova. As RN is going to take years to get onto a comic book page Erika decided to start shooting a few videos of what happens to Titan and her crew before the disaster that leaves her stranded in another galaxy. Her "fun little idea" got out of hand and now LIFE ON ECHO has turned into a 32 episode web series which will soon be on YouTube. Our first major showing will be our own special panel at the Comic Book Convention, BlerDCon, in Arlington VA in late July. Join us there and meet the cast and crew. Pages from Erika's SHOW BIBLE- artwork, concepts, actor information, costumes, ship descriptions, etc. Erika directed the creation of multiple show bumpers and video intros. Erika has been experimenting with various background space plates for compositing into videos and the webcomic. 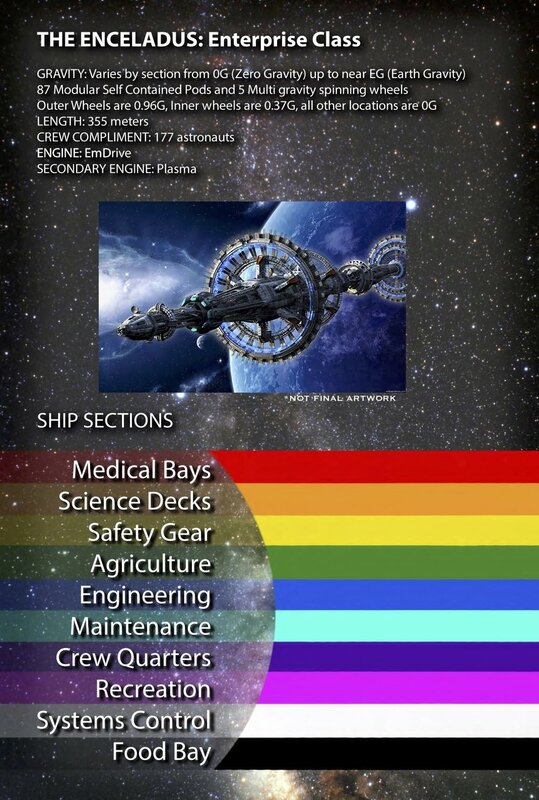 Our intrepid heroes will see incredible sights- amazing and terrible - throughout our galaxy. 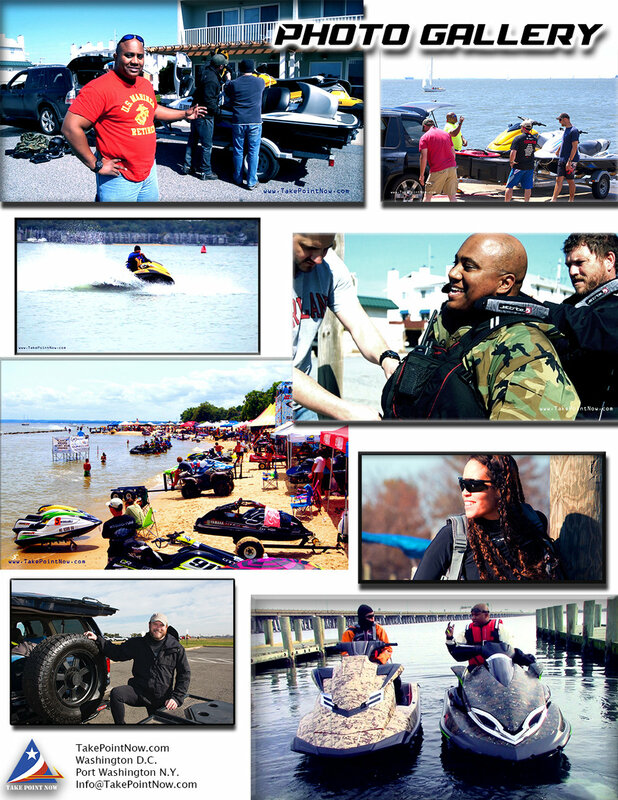 Erika and team leader, PK Ewing, seen here in ProRider Magazine. Here is the photo gallery from Erika's 12 page media and branding kit. Erika created the logo for a podcast she is producing for PK to inspire veterans. Below are 2 of the 40+ videos Erika has created for Take Point Now over the years. The team of Marines have given some amazing heartwarming interviews as well some utterly ridiculous activities on and off the jet skis. 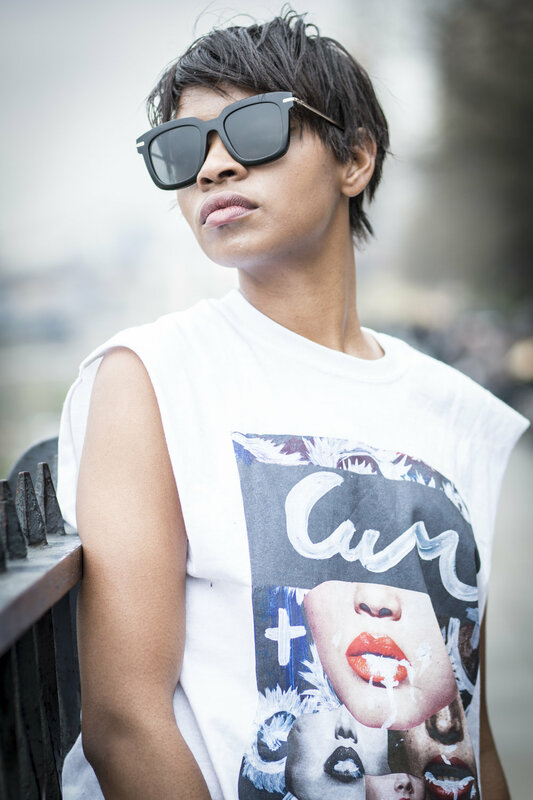 Jes loves to mix Punk and Grunge in her designs and, like Erika, finds herself piling on the color black. She frequently has her designs worn on the catwalk in NYC where she has been quietly - or not - taking the city by storm. Keep your eyes open for her. Chances are . . you've already seen her.